GM is now in the middle of negotiations with the city of Arlington, Texas over a $1.3 billion expansion of its centrally located assembly plant. If finalized, the new expansion would add about 1.2 million square feet of space to the factory, as well as another 589 jobs. Currently, the Arlington assembly plant is responsible for the assembly of a number of larger SUVs, including the Cadillac Escalade and Escalade ESV, the Chevrolet Tahoe and Suburban, and the GMC Yukon and Yukon XL. GM is already a top ten employer for the city, but this new deal would help to catapult them to an even higher level of importance. The city, needless to say, would be very excited to receive this type of investment. In order to finalize the deal, the city of Arlington must come up with and pass a vote vote on an incentives package to help secure GM’s project. According to reports, that package would include designating the plant as a reinvestment zone, which would provide GM with an 80 percent reduction in their real and business personal property taxes over the next decade. The company would also be able to avoid all permit and development fees. The city council is expected to vote on this in a public hearing on April 14th. 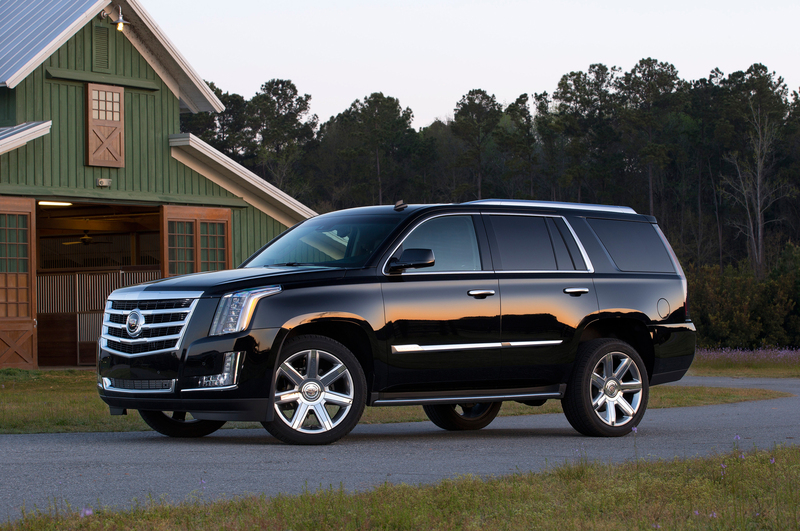 This entry was posted in Culture, GM and tagged and the GMC Yukon and Yukon XL, Arlington, assembly plant, Cadillac Escalade, Cadillac Escalade and Escalade ESV, city of Arlington, GM, investment, Mayor Robert Cluck, Texas, the Arlington assembly, the Chevrolet Tahoe and Suburban. Bookmark the permalink. Could Toyota’s i-Road Change the Future of the Road? ?